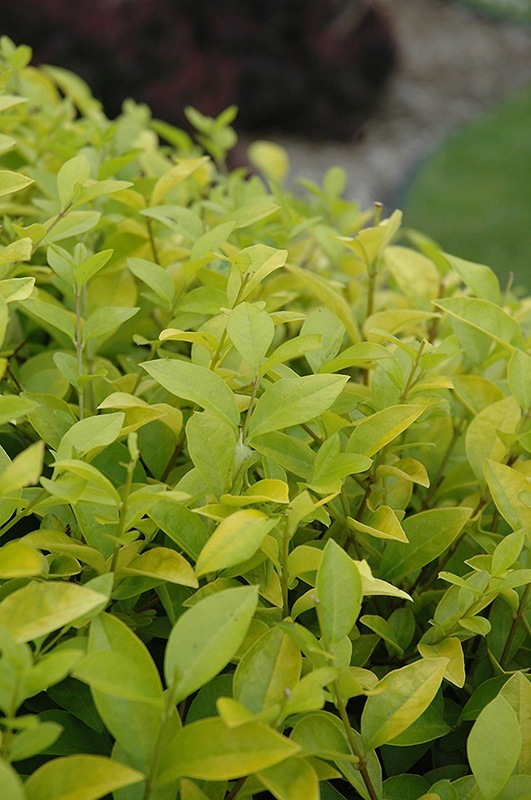 Home / All BambooPlants.ca / Ligustrum vicaryi. Native to Japan and Europe, Vicary Golden Privet is grown for its vibrant foliage and tubular flowers. 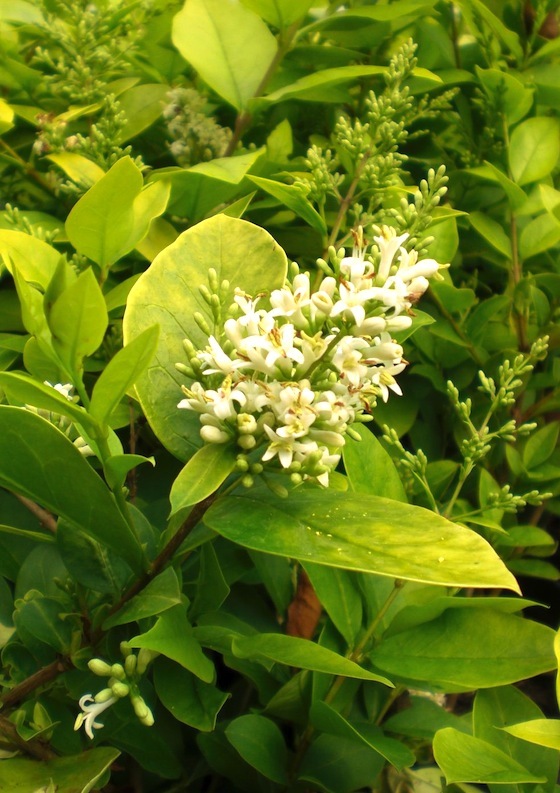 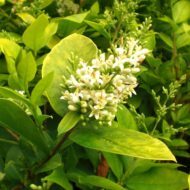 It has golden yellow foliage, and white flowers bloom in June. 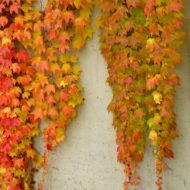 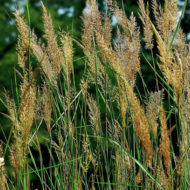 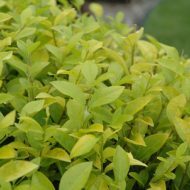 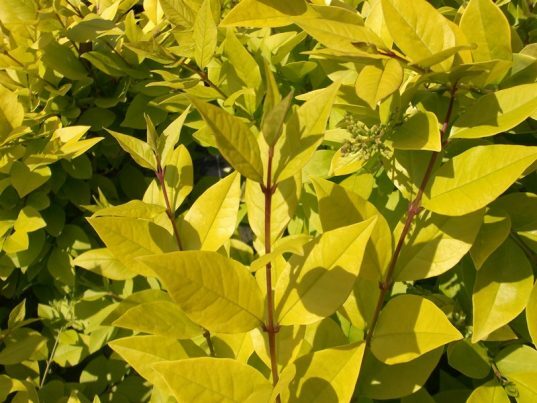 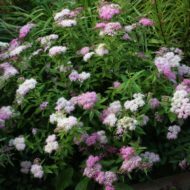 This deciduous shrub grows to 12 ft tall and 10 ft wide, making a good specimen or hedge.